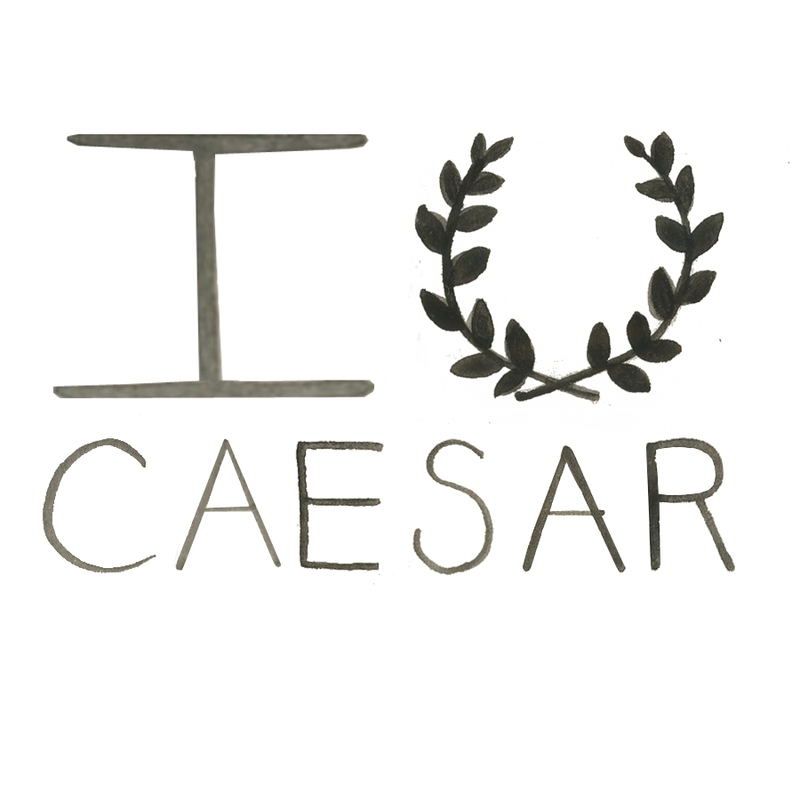 Yeah, Caesar never said that. Normandie, you crack me up. I never know what to expect from you, but I guess that’s the idea!